Here you can find the cases, assignments and slides for the two optimization classes for the JADS expert program 2019. If you have any questions, please send me an email (contact information on the homepage). Follow the instructions in the first cells of the juypter notebook to install the necessary packages and software solvers. Screenshot of python visualization showing facility location solution. 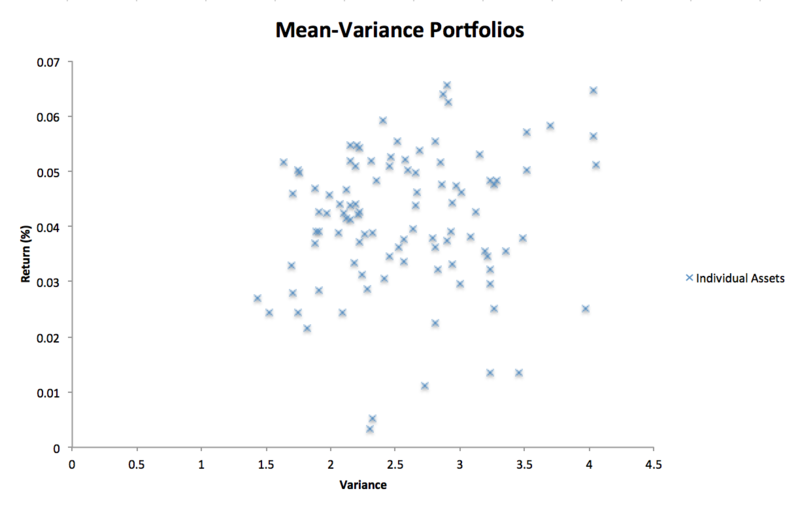 Screenshot of Excel input data with mean returns and variances of 100 assets.